Macro economic and market conditions remained stable in the UAE in 2017 and the global and domestic economic growth and outlook improved during the year. In financial markets, the money market spreads, dirham-dollar forward points and credit market spreads narrowed reflecting ample liquidity and confidence in the UAE financial system. 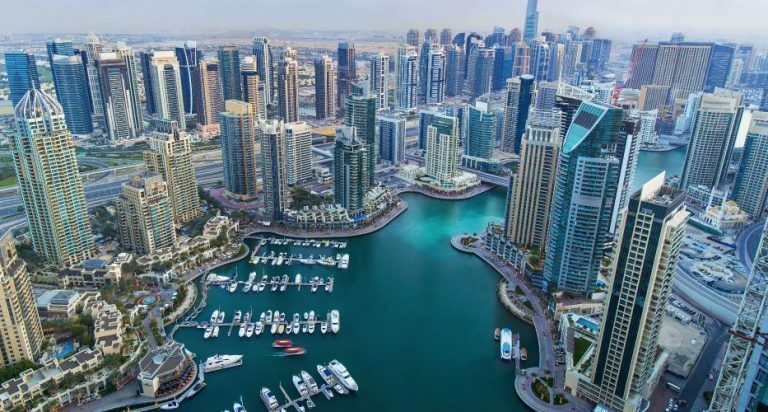 The UAE’s economic growth and outlook showed an improvement in 2017, but the improved economic conditions have not yet translated into a credit expansion in the domestic retail and corporate sectors, the Central Bank said in its Financial Stability Report. The UAE banking sector remained well capitalised, with solid liquidity buffers, stable funding, and improved profitability. The liquid assets of the banking sector increased and stable funding indicators improved. Nonetheless, bank lending growth slowed down during the year, although lending growth to the real estate sector increased. The general and specific loan loss provisions remained adequate at above 100%, despite the slight uptick in the non-performing loans ratio. Banking sector external exposures remained stable, increasing only slightly, and banks’ use of foreign funding moderated. The Central Bank conducted a regulatory stress test in 2017 to assess the resilience of the UAE banks to adverse macro-financial shocks covering a time horizon of three years. It showed that the banking system has sufficient capacity to withstand fluctuations in macroeconomic and financial market conditions prescribed in the stress test. The UAE payment systems, operated and supervised by the Central Bank, remained resilient during the year and continued to operate without major disruptions. Further, financial and investment companies licensed by the Central Bank retained a stable risk profile, while their total assets remain small relative to the size of the banking system.